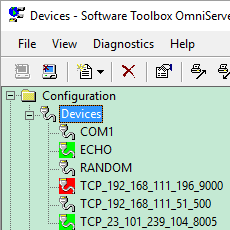 As part of our continuous improvement process at Software Toolbox, OmniServer is updated several times a year to add additional useful features and tools, and to resolve any known issues. In this video blog, I will cover updates and enhancements available in OmniServer V3.1.0.5 to help you with usability, performance and troubleshooting while connecting to all of your non-standard devices. 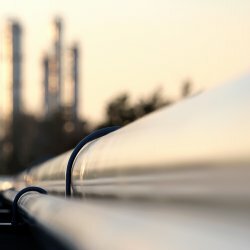 If you're reading this post, you're more than likely working in the oil and gas industry, and you probably have flow computers and devices from different vendors storing historical EFM (Electronic Flow Measurement) data. And, if your company is anything like the other companies in that industry, you use that EFM data for analysis, custody transfer and production optimization using one of the common EFM flow measurement analysis packages such as Flow-Cal, Quorum PGAS or even CSV or SQL. 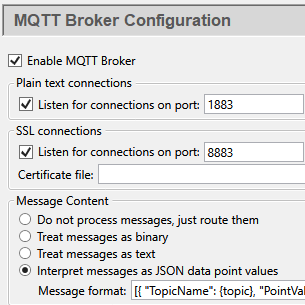 In this blog post, I'll cover the video how-to resources available to help you get started using our EFM Suite for TOP Server to poll and export collected EFM data from various flow computers for Wonderware applications. If you're in the oil and gas industry, you're aware that, flow computers and devices from different vendors store historical EFM (Electronic Flow Measurement) data that is used for analysis, custody transfer and production optimization. To that end, oil and gas companies use several EFM flow measurement analysis packages such as Flow-Cal, Quorum PGAS or even CSV or SQL to store and analyze that collected EFM data. 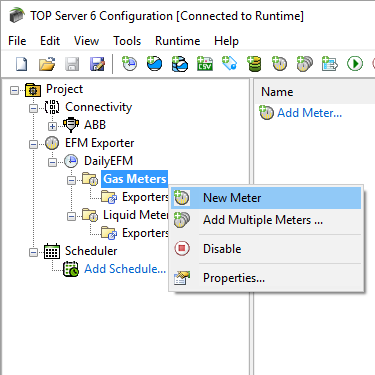 In this video blog, I'll show you how to get started using our EFM Exporter plug-in for TOP Server to poll and export collected EFM data from various flow computers for Wonderware applications. 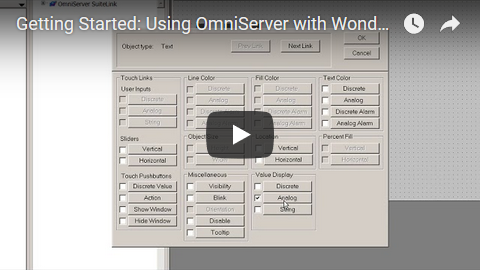 OmniServer's connectivity and data parsing capabilities are only part of how OmniServer helps with integrating non-standard devices with Wonderware. How does the device data actually make it into Wonderware? 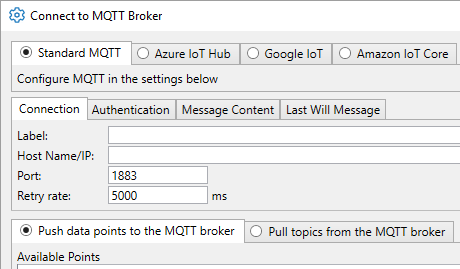 In this video blog, part of a series on connecting Wonderware to OmniServer, I'll show you how to make a basic SuiteLink connection from Wonderware Historian to OmniServer for historizing process data from all of your "other" devices where there isn't a standard, off-the-shelf driver - all without the cost and effort of having to write a custom driver. 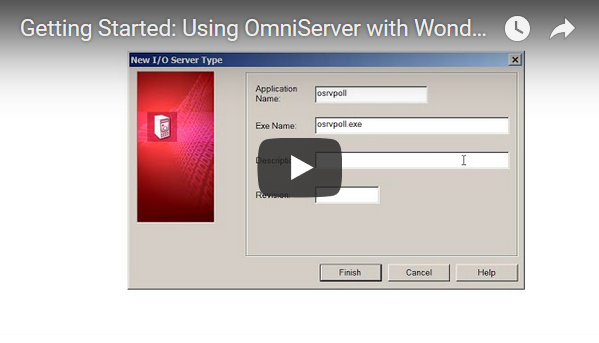 OmniServer's connectivity and data parsing capabilities are its primary job; however, they are only the part of how OmniServer helps with integrating non-standard devices with Wonderware. How does the device data actually make it into Wonderware? 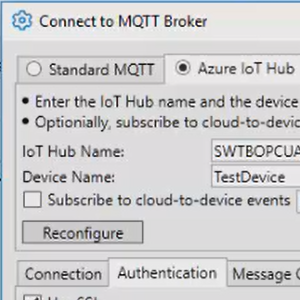 In this video blog, part of a series on connecting Wonderware to OmniServer, I'll show you how to make a basic SuiteLink connection from Wonderware InTouch to OmniServer for integrating process data from all of your "other" devices that don't have a standard, off-the-shelf driver - and all without the expense and headaches of having to write custom code.